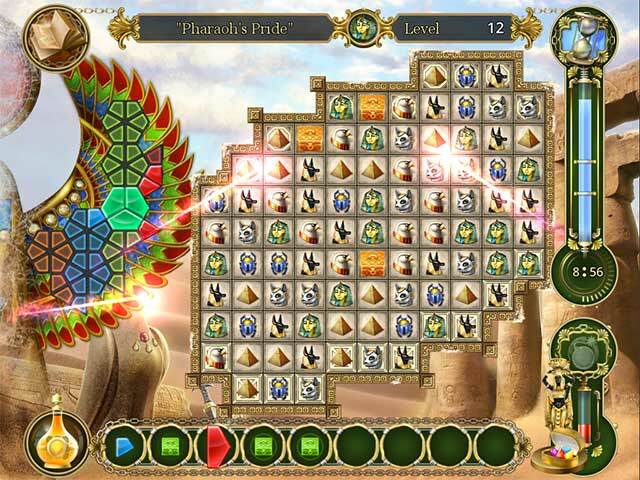 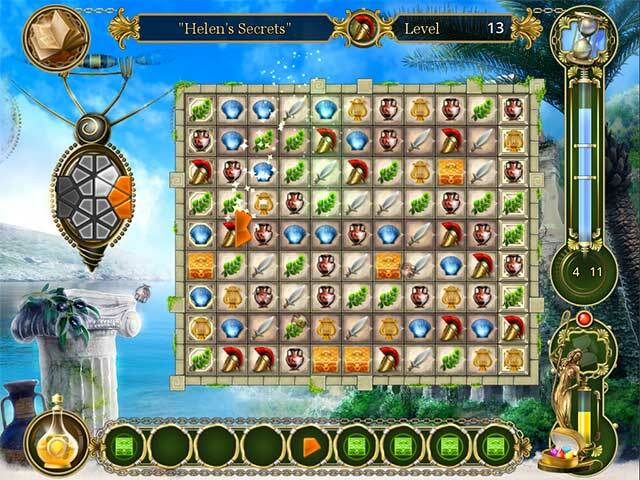 Jeweller: The Cursed Treasures game download. 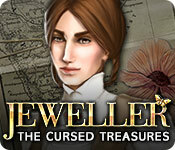 Free download Jeweller: The Cursed Treasures for Mac. 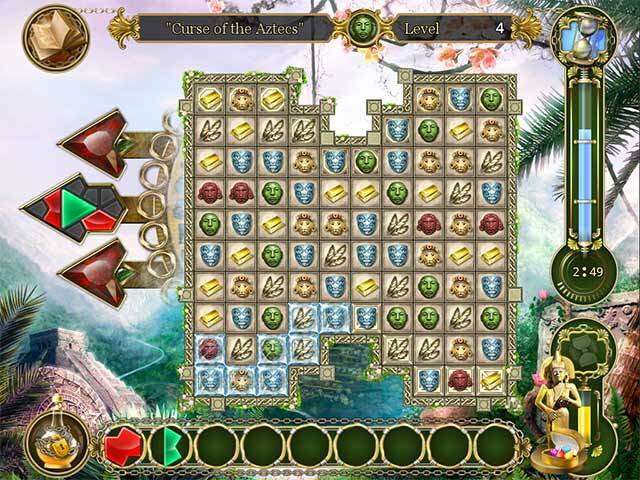 Adventurous twist on traditional Match-3 gameplay!